I used to think of homemade macaroni and cheese as a special occasion dish. And it is when I’m making this epic Martha version (26 oz. of cheese!). But one day, around lunch time, when a mac ‘n’ cheese craving hit, I realized I could make a much more streamlined version that would be nearly as satisfying for both Rosa and me. I used *just a bit* less butter and cheese than Martha and some multi-grain pasta for good measure. 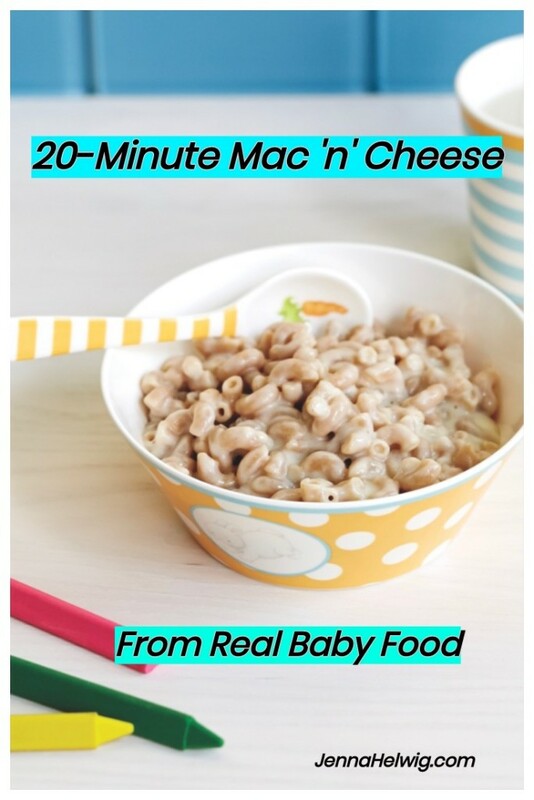 The result was super-fast and super-good, and the recipe found its way into Real Baby Food. It’s still a family favorite. 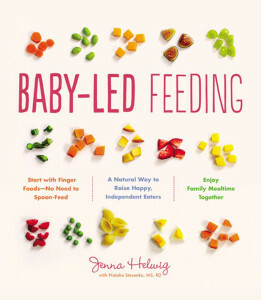 This recipe is also a win for baby-led weaning. 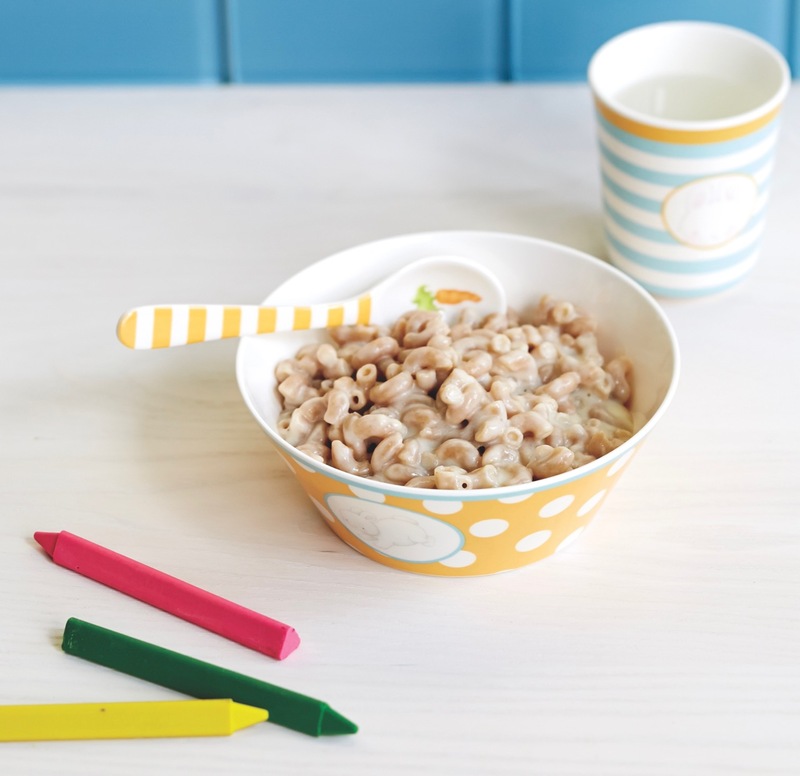 Just make sure the pasta is cool enough for your little one’s fingers. 1. Bring a medium pot of salted water to a boil. Cook the macaroni according to package directions. Drain and return to the pot. 2. Meanwhile, melt the butter in a small saucepan over medium heat. Add the flour and whisk until smooth and bubbly. Cook for 2 minutes or until the mixture is a light tan. 3 Whisk in the milk. Bring to a simmer, whisking frequently to remove any lumps. Whisk in the mustard and ½ teaspoon salt. Simmer for 5 minutes, stirring occasionally. Remove the sauce from the heat and stir in the cheese until fully melted. 4 Pour the cheese sauce over the pasta. Stir to combine, and add freshly ground pepper to taste. Make Ahead: Refrigerate for up to three days. Reheat in the microwave. Or, for a crispier version, butter a baking dish, pour in the macaroni and cheese, and bake at 350°F until the top is golden brown, about 15 to 20 minutes. Photo by Lauren Volo. P.S. 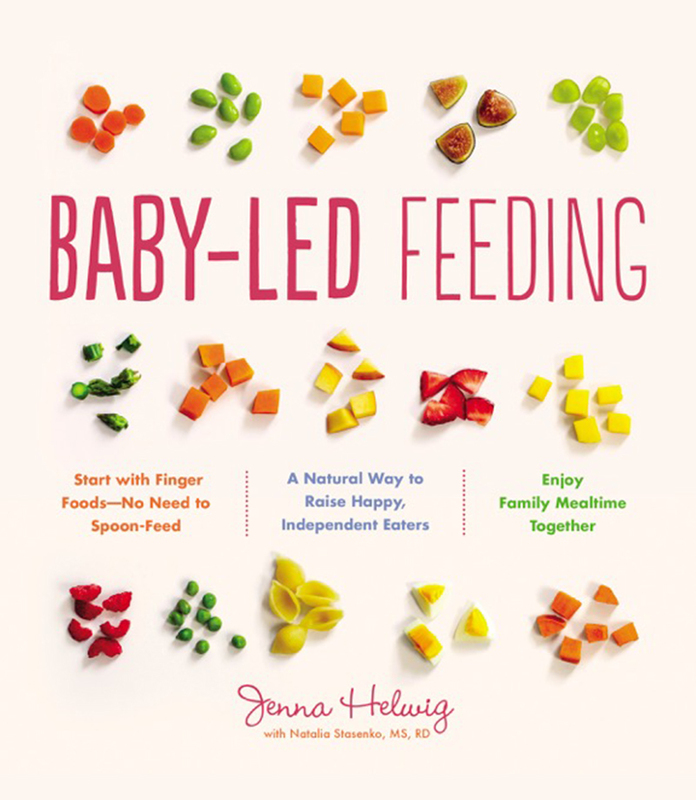 For more finger food ideas and easy recipes for babies and toddlers check out my new book Baby-Led Feeding! Think she hates cauliflower (or fish, or lentils, or...)? You might be right, or maybe you’ve just given up too soon. Yes, meat can be a first food! 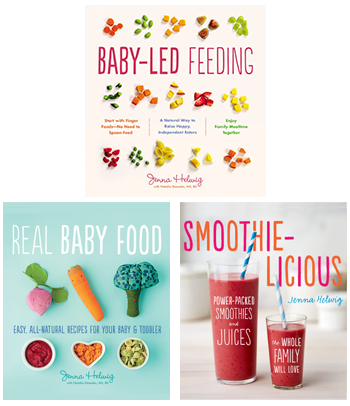 It's packed with iron and other nutrients that babies need.